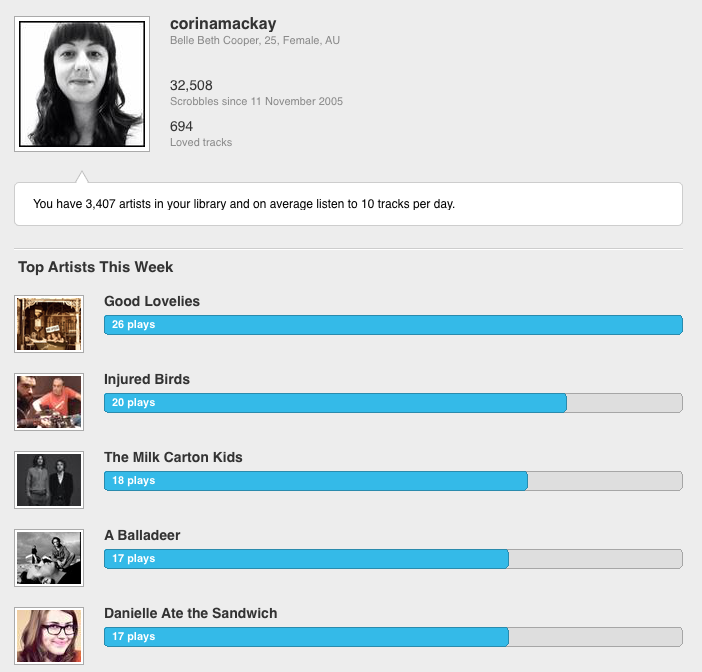 We use last.fm music stats in Exist. Far from leaving Spotify, Apple Music, Deezer and other music app users out in the cold, this actually lets us get data from many more apps all in one go. Last.fm can connect to most major music apps, scrobbling (tracking) what you listen to with just a one-time setup. If you don't have one already, set up a new last.fm account. When you're all setup, login and go to the scrobbling page on last.fm. Then skip to the instructions for your music app below. 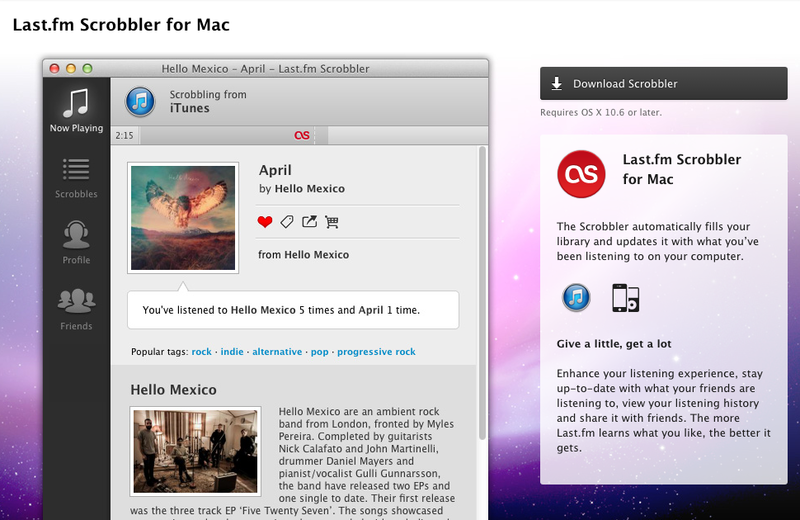 For your iTunes tracks to scrobble to your last.fm profile, you'll need the last.fm desktop app. Once you've downloaded the app, sign in and open the settings/preferences menu. In here, you'll find a menu option called "Scrobbling" where you can adjust your preferences. If you listen to music on an iPod, those tracks will be scrobbled when you sync your iPod with iTunes. 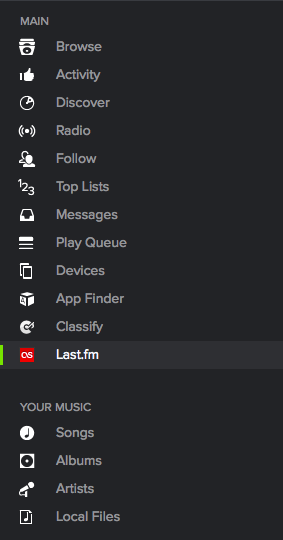 Spotify has a built-in last.fm app, which you can find in the apps menu on desktop, or in the settings menu on mobile. 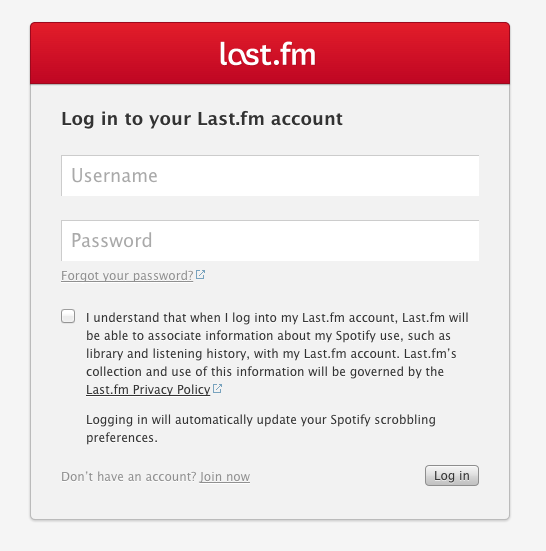 When you add the last.fm app, you'll need to login to your last.fm account to enable scrobbling. On iOS, you can download the last.fm scrobbler app to scrobble tracks to your account. The app lets you play your music library and scrobbles tracks to your account. Unfortunately, you can't scrobble tracks from the standard music player or other music apps like Spotify, as far as I can tell. You'll need to listen via the scrobbler app to make your tracks count. The app is free, though, and includes some extra features like automatic playlists based on artists in your last.fm account and extra details like which artists from your phone's music library are currently on tour. 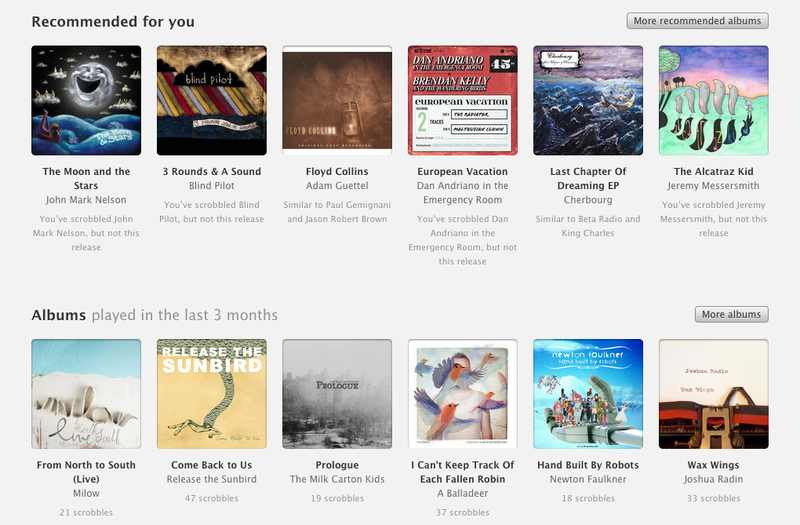 You can also hit a button on the "now playing" screen to make last.fm play similar music to the current song. 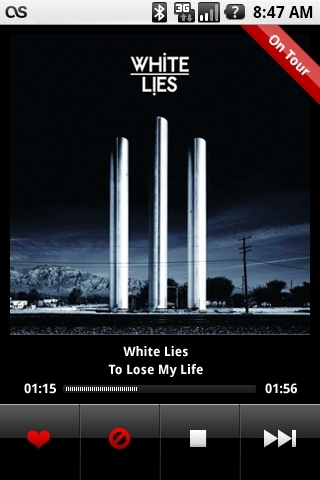 On Android you can download the last.fm app and scrobble tracks from any music player on most Android phones. The app can also use your phone's GPS to tell you about music events nearby, and in some countries you can access your last.fm personal radio stations as well. 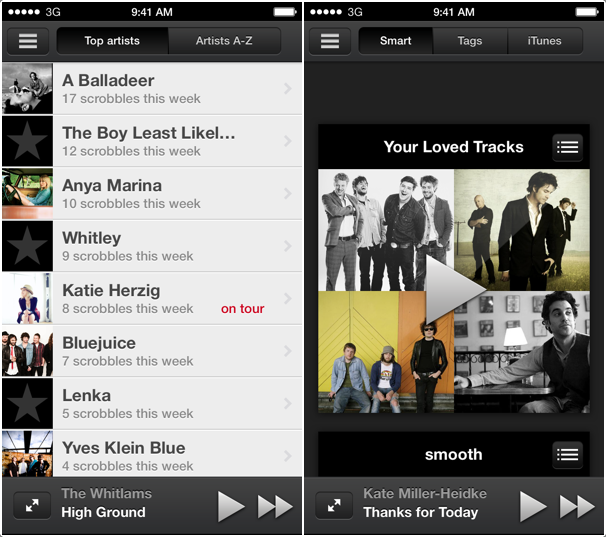 If we haven't included your favourite music app here, don't worry—over 600 apps connect to last.fm. You can find out if yours is one of them on the Does it scrobble? page.